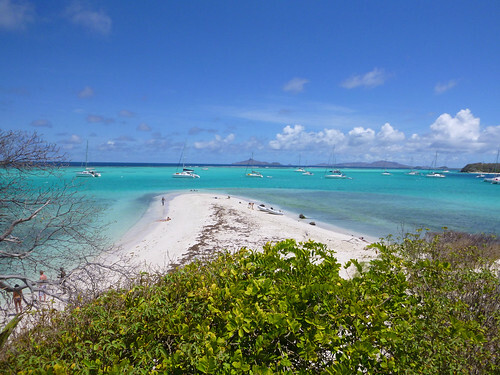 Petit Tabac: Isolated beach perfect for a private picnic and the location where the desert island scene in “Pirates of the Caribbean: Curse of the Black Pearl” was filmed. Petit Bateau, James Bay, Petit Rameau: boast hiking trails where you could observe our abundance of tropical flora and fauna including iguanas and birds. 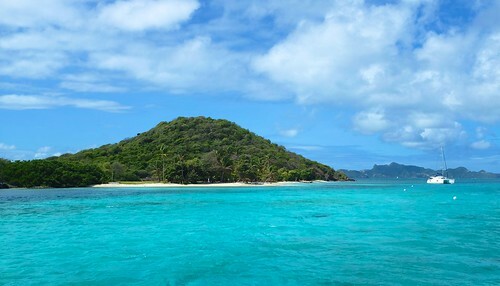 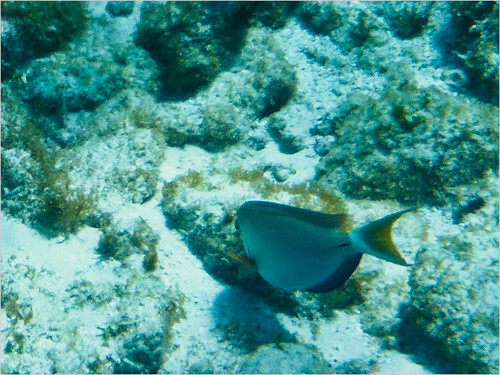 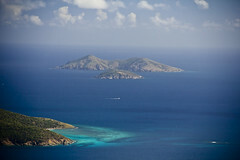 They also provide excellent panoramic views of the Grenadines.